Today we thought we would share with you the top 5 new vendors of 2018. 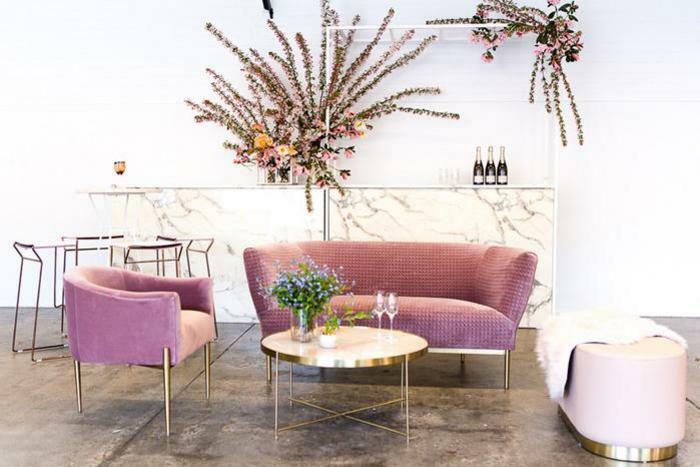 Last November we were lucky enough to style the beautiful VIP launch event, located just out of Ballarat. Orchards at Spring Vale has various stunning gardens with garden rooms, dams, picturesque apple tree orchards that produce an award-winning apple cider. 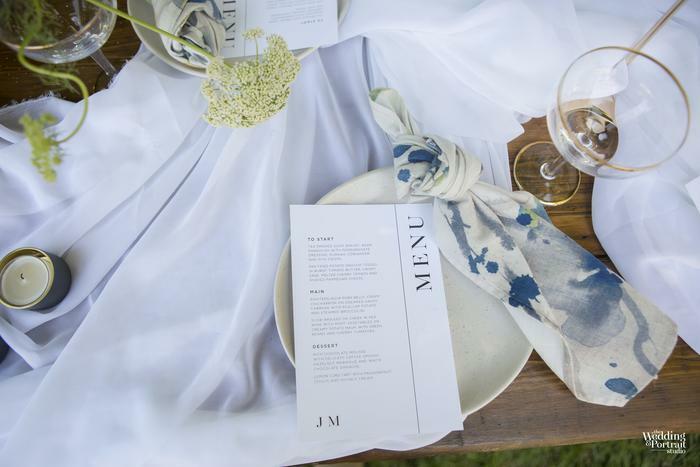 The venue can host weddings, events, cider-tastings, private dining experiences, photo shoots and product launches as well as accommodation in the homestead originating from the 1860's. A new warehouse in Melbourne's South, concrete floors and simplistic industrial charm. The event space is a perfect blank canvas for weddings, launches, private parties and corporate events. Partnering with Fourside Food Design + Events they can deliver customised catering packages that are tailored to your event. We will be hosting our annual Bespoke Bridal Fair their on April 14th, you can learn more here. Photography by Ksenia Belova Photography. 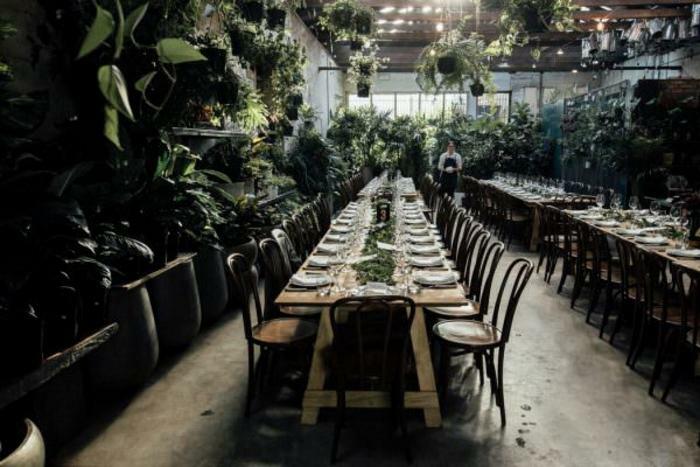 Tucked away in a Footscray laneway is The Line, with a minimalist industrial feel, high ceilings, concrete floors that allows a blank canvas for a unique event. A space that can be used for weddings, events, celebrations, launches and many more. Photography by Pretty Flamingo Photography. 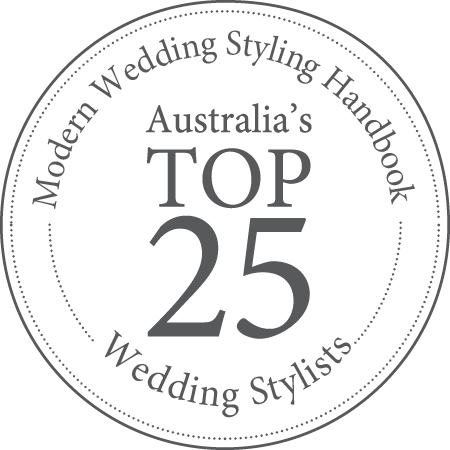 An award-winning, local, design business with two venues located in the iconic Richmond suburb of Cremorne. Glasshaus inside is one of Melbourne's seriously hidden gems. Industrial chic meets the stunning plants draping from the walls. 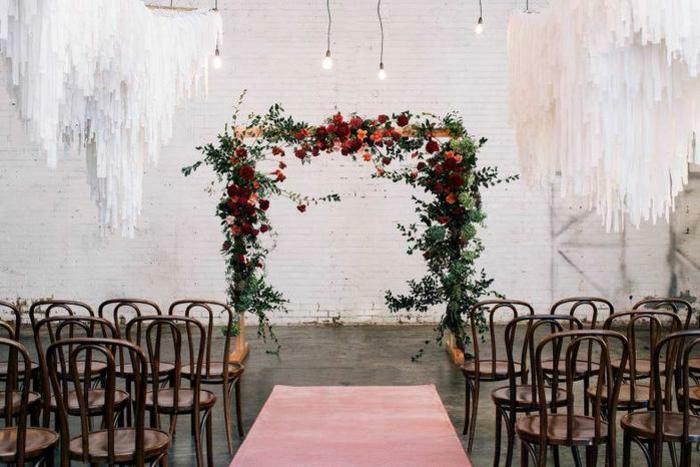 The natural light and stylish the 1920's warehouse provides the perfect backdrop for any celebration. A venue that needs no additional styling, the various plants and foliages already situated at Glasshaus Inside, will create a beautiful space. Photography by Free The Bird. Located in a backstreet in Collingwood, Rupert on Rupert is an eccentric venue. The venues is impossibly cool and oozes a very underground kind of vibe. This beautiful space has several textures such as steel, copper, polished concrete and glass which is softened by the indoor garden. 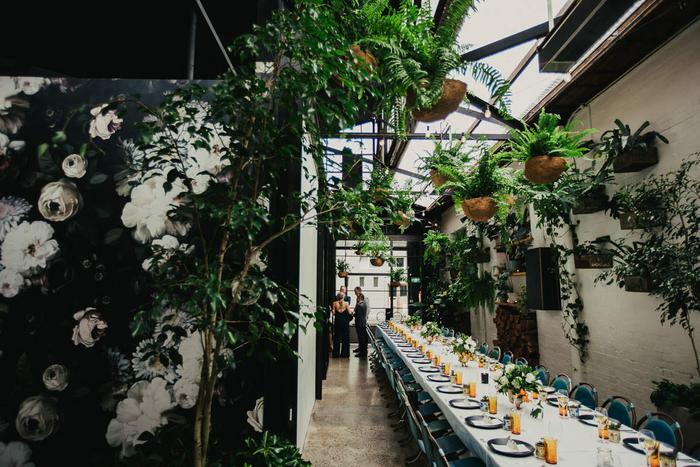 Hopefully, we have either added to your list of favourite venues or opened your eyes up to some of Melbourne's newest venues.